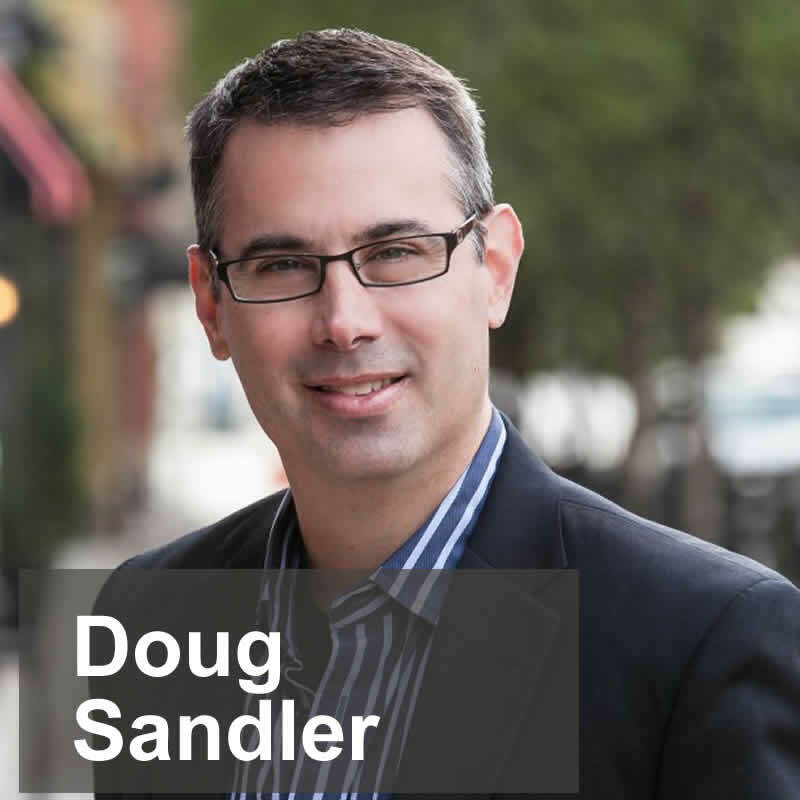 Doug Sandler has over 30 years of business experience as an entrepreneur, business owner, manager and staff member. His book, Nice Guys Finish First is a #1 ranked Amazon Best Seller. He specializes in making connections, building relationships and strengthening bonds both inside and outside organizations. Don’t let the “Mr. Nice Guy” tag fool you, Doug has entered into many high level negotiations and is anything but a pushover. His speaking and consulting business is geared towards improving relationships and winning business through his time tested sales, service and relationship building system. Doug is a nationally recognized speaker, and writer for Huffington Post. His weekly posts reach over hundreds of thousands of readers. Doug has been titled by a leading social media marketing company in the top 100 of Social Media Thought Influencers to follow.